Triflusso a.k.a. Zoro, Jhona and Caleb, are part of the On The Move crew, born in the hip-hop studio based in Bologna that for years had his home inside XM24. 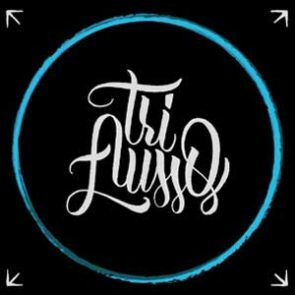 This album, “Triflusso”, favours minimal and rough sounds, mixing together in a vertigo of beats, with a strong research on language. The lyrics are abstract and hermetic, with an hypnotic and never random flow.